CEO of Tesla, the electric car manufacturer, Elon Musk, said that the company has high hopes for the Model X SUV which is scheduled to reach the customers by next month. In his earlier speech, Musk had said that he expects the SUV to be a blockbuster hit. In line with his speech, Tesla has already started making huge investments to setup new production units so as to cope up with the growing demand. According to recent reports, the manufacturer will invest a massive sum of $1.5 billion in the Gigafactory which will enable them to create more Model X vehicles in the shortest possible turnaround time. The brand has already invested at least $800 million to produce fully electric vehicles and expand their line-up. However, it looks like even before an official launch, the new SUV has given them so much hope that Tesla decided to up their investment double the size in less than a year. In their fiscal report, the manufacturer said, “Capital expenditures are being invested for capacity expansion related to Model X and other all-wheel drive vehicles. A part of the investment has also been allotted for the Gigafactory”. Talking about the expansion, Musk revealed that the production line 1 had just 250 robots working on it, while production line 2 has a mammoth number of 542 robots working, all at once, to create eco-friendly electric vehicles. 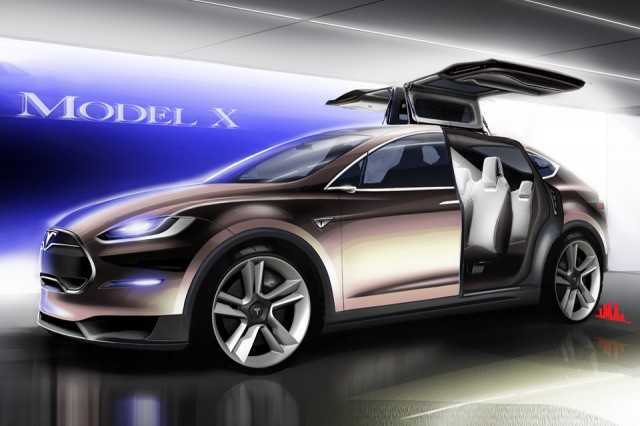 Initially, the production plants will be working primarily on producing more Model X cars and is expected to expand its line up to cover Model S in the near future. The company is also busy working on their Gigafactory which is where the new and powerful batteries are being invented. Besides, once the factory is fully ready and operational, it is expected to produce $35K electric cars which Tesla believes will revolutionize the world of EVs forever. Meanwhile, Tesla also blamed Apple that the company has lured some of their top engineers to their electric car research division with high salary figures. 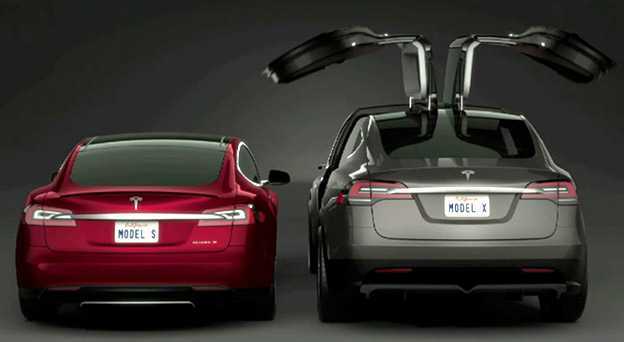 It is said to be another reason behind the Model X’s delay. However, everything is set and the buyers who pre-ordered the vehicle are busy customizing its parts and variants before production could commence. Once it launches, you could expect the internet to be flooded with reviews about this brand new electric SUV that has promised a mammoth 260 mile range on a single charge. If the company could deliver as promised, they are probably going to rule the EV segment for a long time to come.